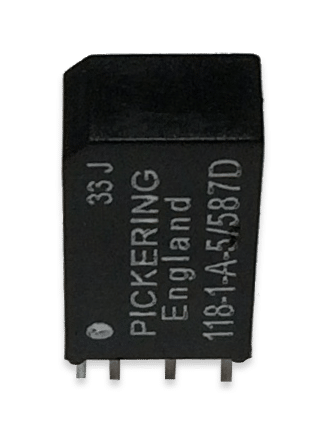 With over a thousand catalog parts there is plenty of choice when choosing the right Reed Relay for your product, but if you cannot find one suitable for your needs Pickering can customize our standard reed relay parts to suit your specific requirements and applications. Many of these relay customizations are minor variations of a standard part, for example, a different test specification or pin configuration. 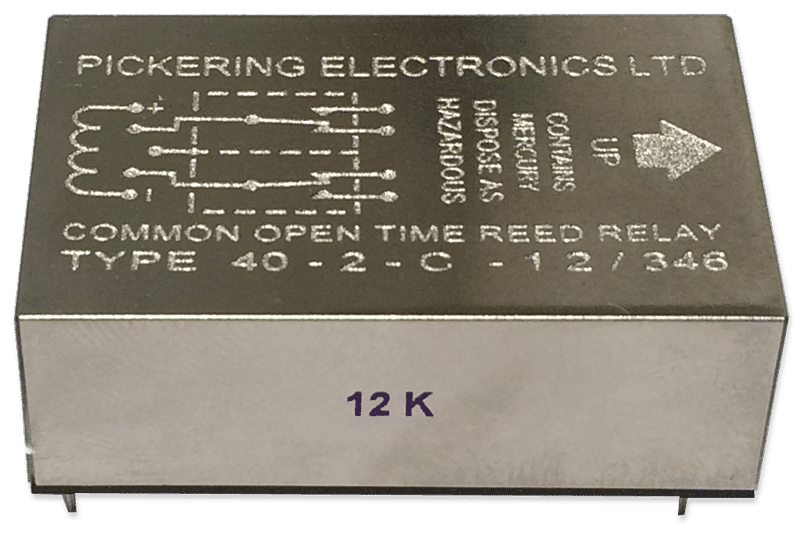 Other custom reed relays are total specials, designed to meet your particular requirements. 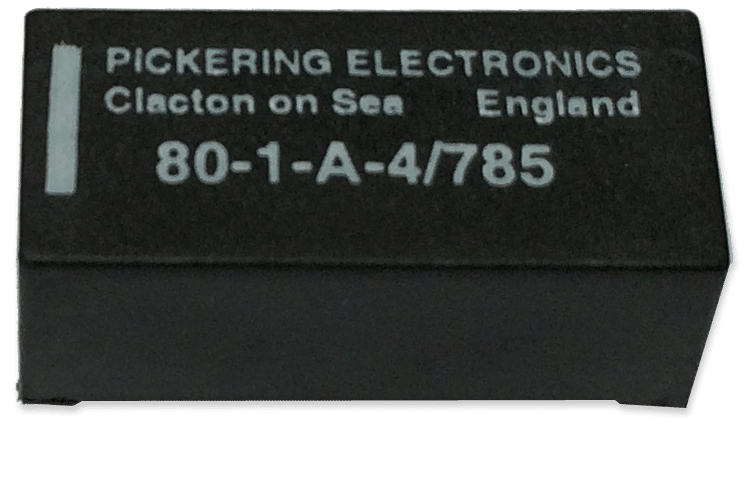 For more information, please contact our technical sales team at techsales@pickeringrelay.com who will be happy to work with you & design a specific one of a kind reed relay. 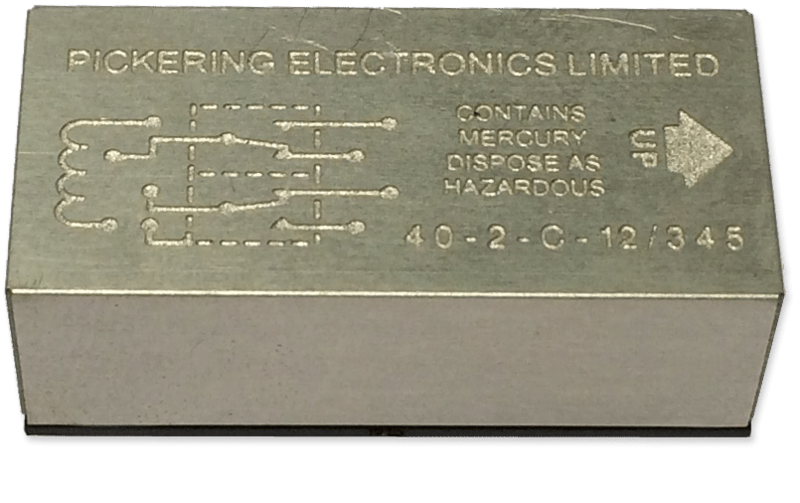 Or if you are unsure of your Reed Relay requirements please contact us.